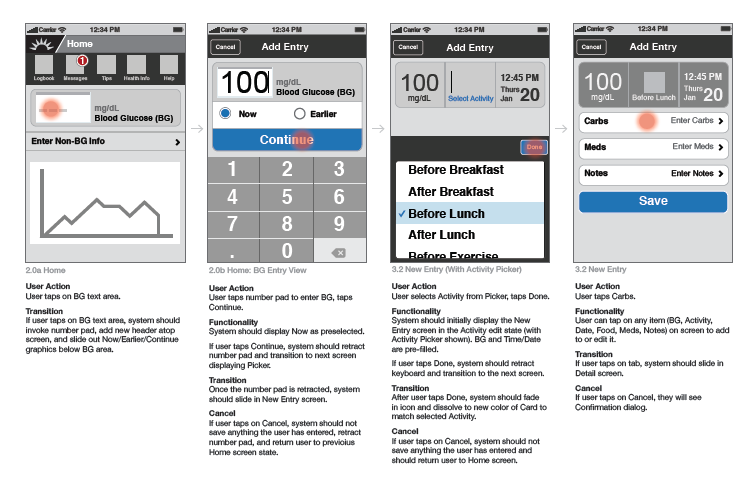 I led the user experience process in designing a new iPhone application which helps diabetics better manage their disease. 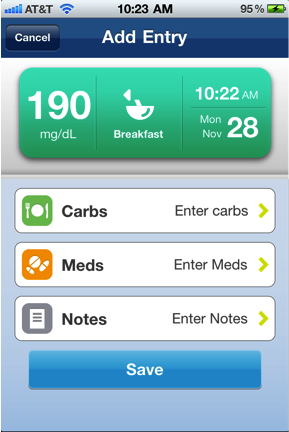 Unlike other applications WellDoc had previously created, the iPhone app allows users to enter their blood glucose values first. 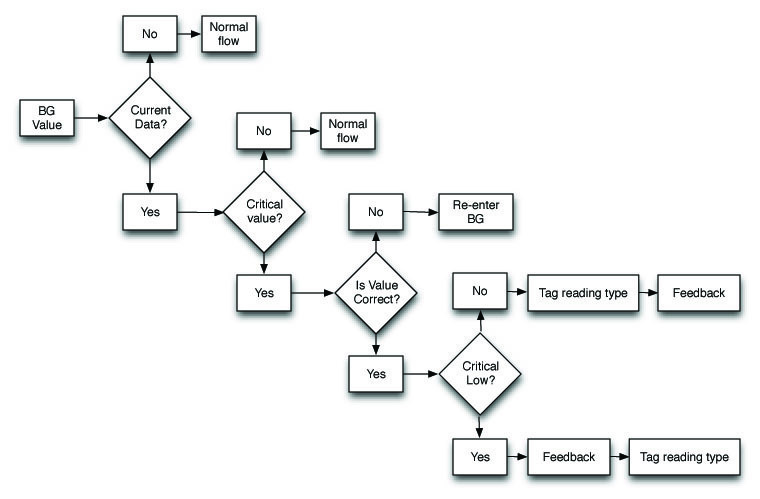 This shift in user workflow also required a rethinking of data flow in the application and a collaboration between UX, analytics, and engineering team members. 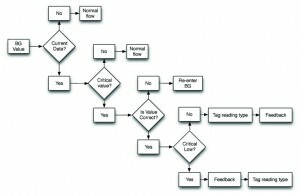 Hundreds of pages of wireframes were created as supporting documents for the functional specifications. Because the WellDoc application is designed to give real-time feedback to patients, multiple scenarios had to be considered in the workflow. The WellDoc team was supported by the design firm Moment in creating the visual design of the application and leveraging the full capacity of the technology to develop innovative interaction behaviors. 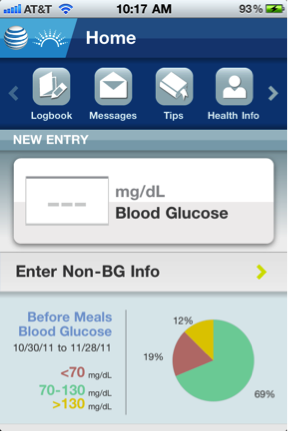 Users have the option to enter multiple forms of data in conjunction with their blood glucose value.